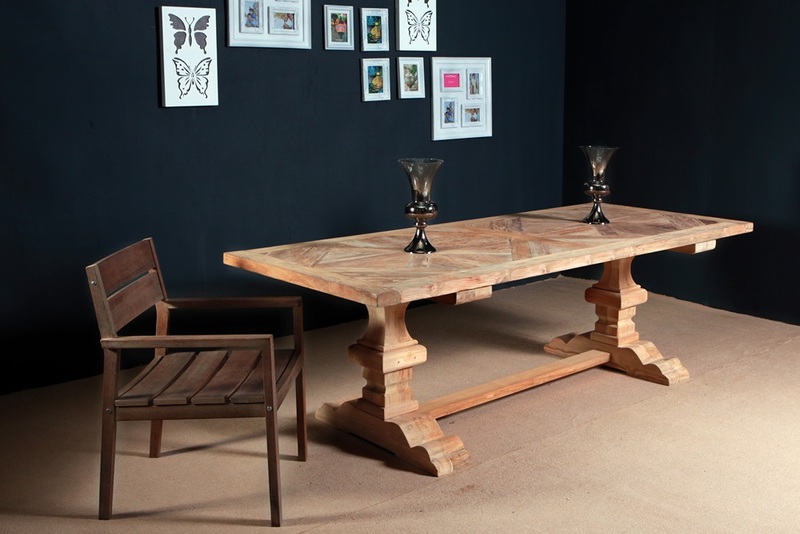 Was founded by Mr. Erie Sasmito in Semarang Central Java, starting the company by restoring & finishing broken cabinets and dirty old dingklik tables export to The Netherlands in 1998. 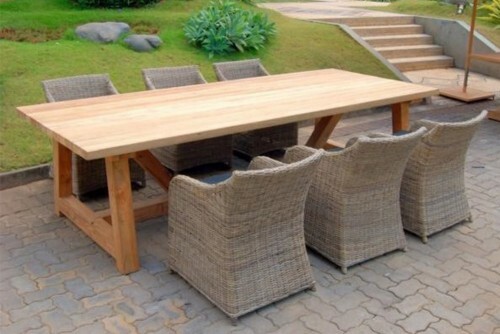 As the business growing, in year of 2000 the company build their own production facility with size 11,000 SQM complete with Kiln & Dried Facility. 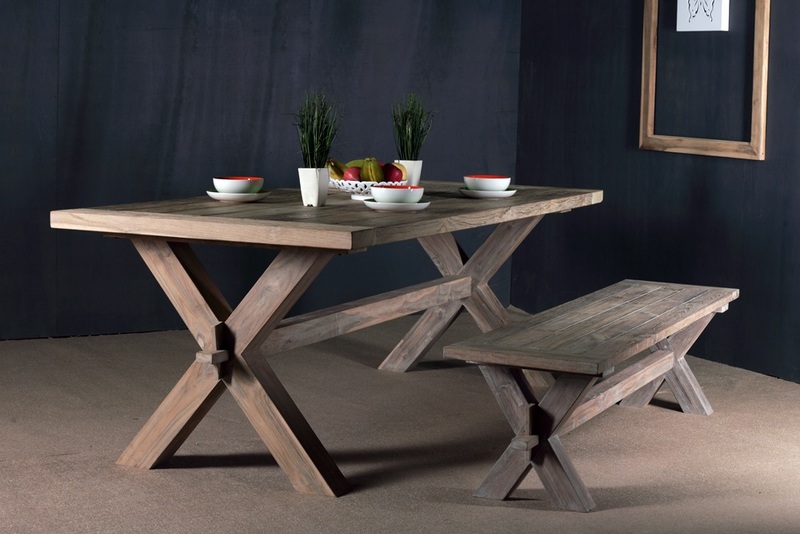 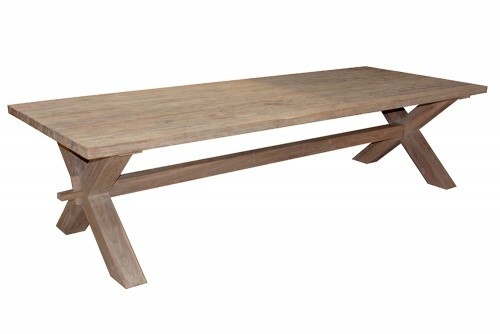 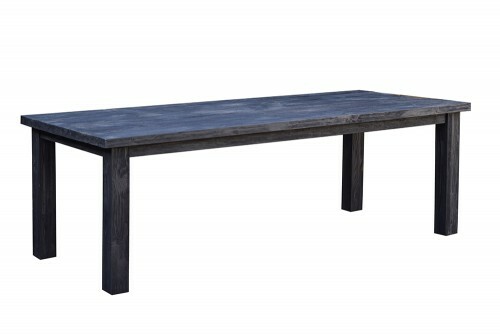 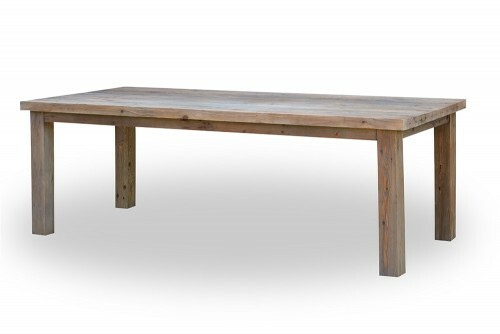 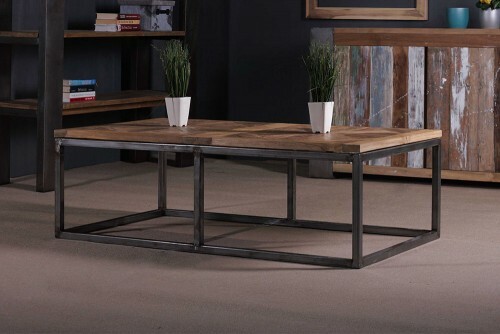 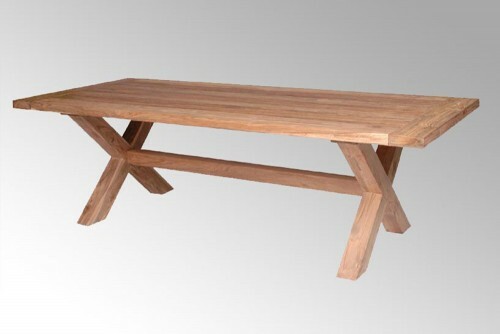 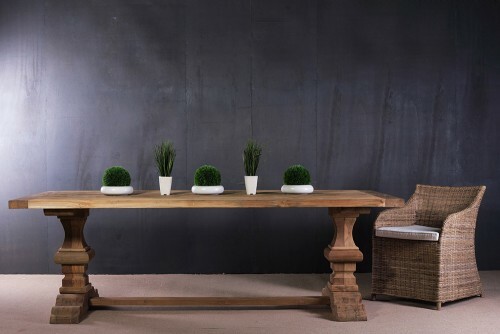 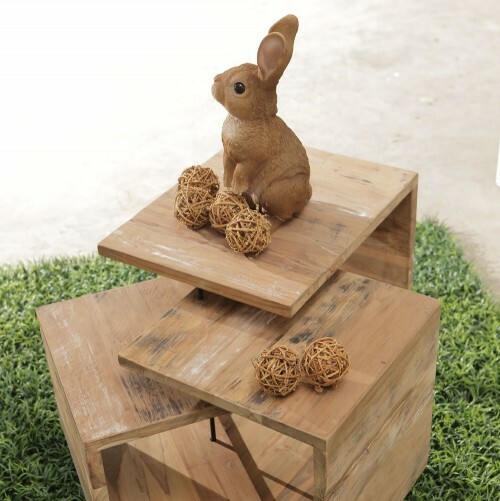 These reclaimed teak combine with stainless steel, iron and durable polyfibers and reliable outdoor fabrics. 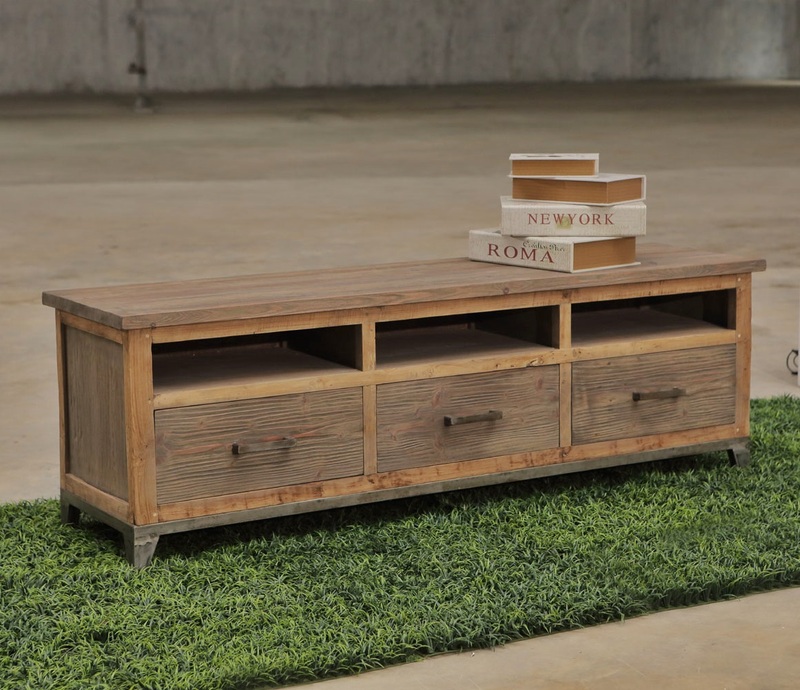 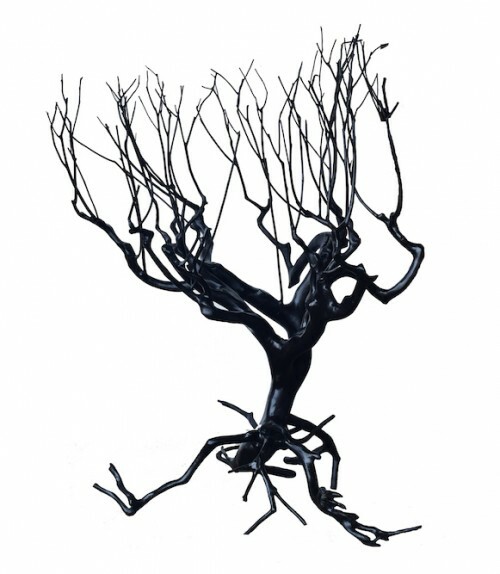 Pure minimalist shapes and natural untreated materials work to create unique furniture pieces of comfort and beauty. 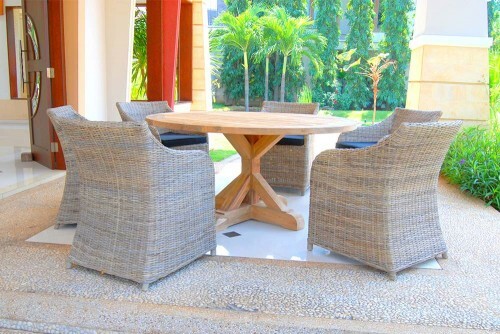 In 2010 , Permata Furni was certified FSC Smartwood ( CODE : SW-COC-004901 ) to support the environmentally friendly furniture production for indoor as well as outdoor. 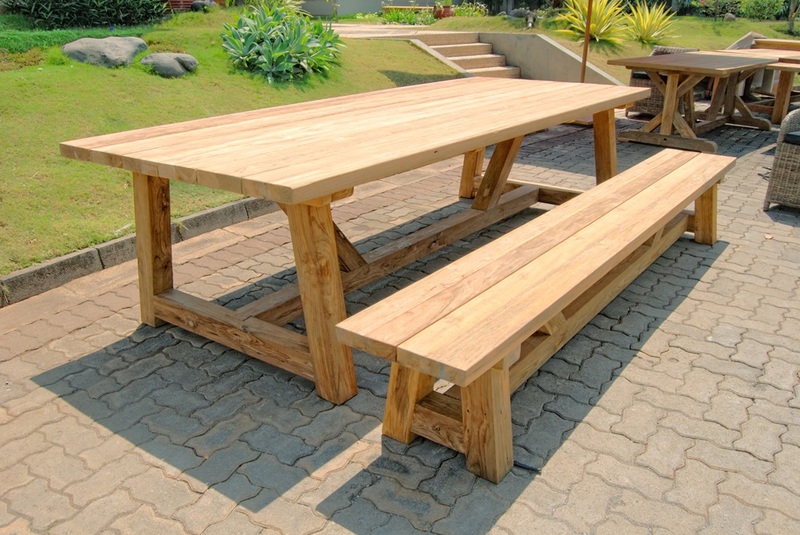 Focusing on reclaimed wood furniture / recycled teak furniture, we become one of the biggest producer in Semarang – Indonesia for this category. 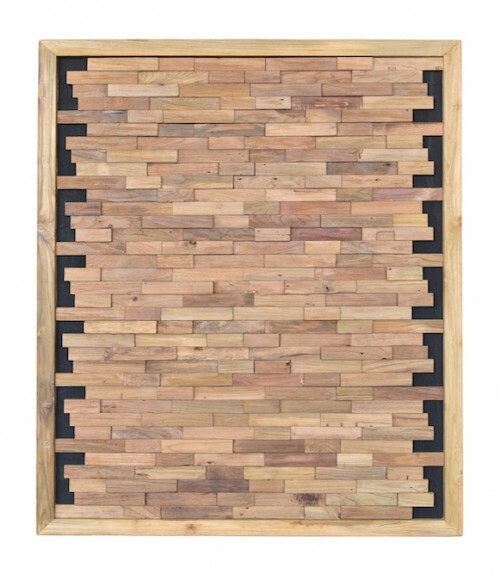 We also offer wall cladding / teak wall panels for hotel, villa, resort decoration projects, etc. 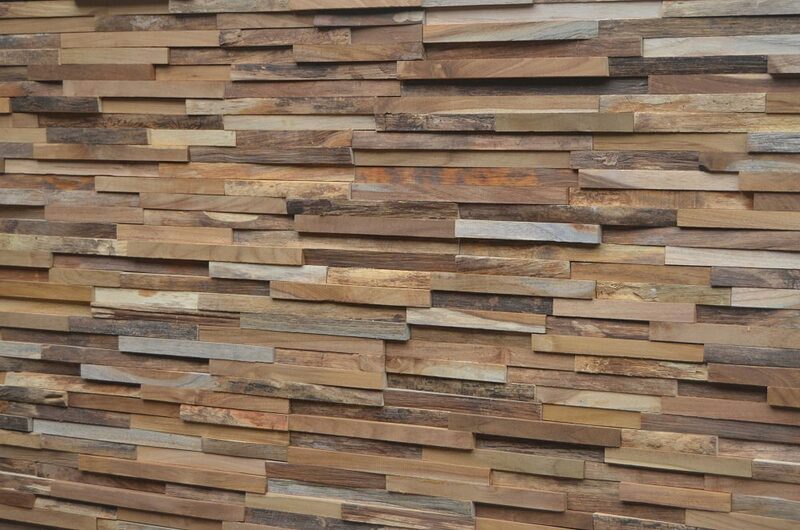 Buy reclaimed teak wall cladding panels directly from manufacturers in Indonesia at wholesale prices.